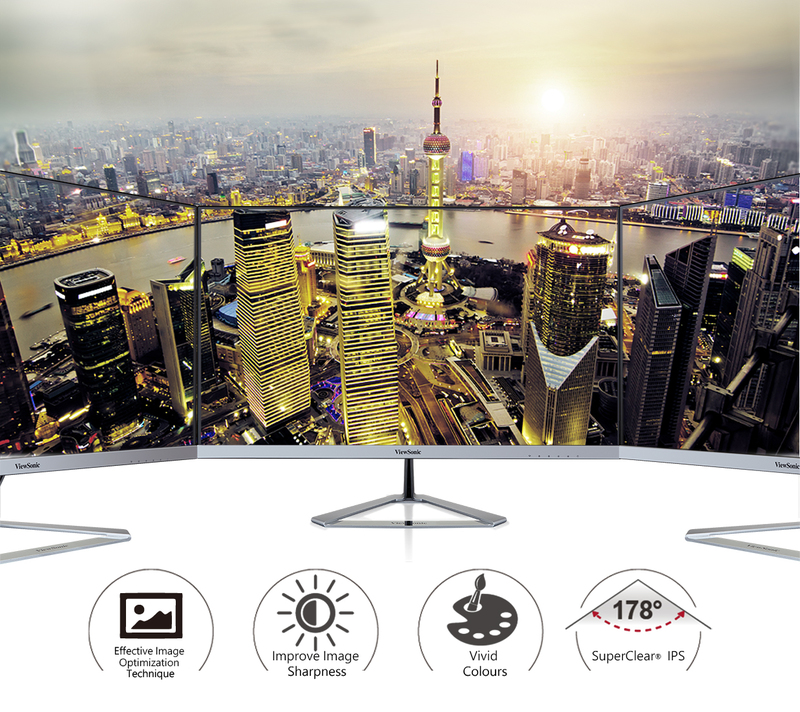 With a sleek, modern design, our VX76 Series monitors look and perform elegantly, delivering an immersive and near-seamless setup for multi-monitor configurations. 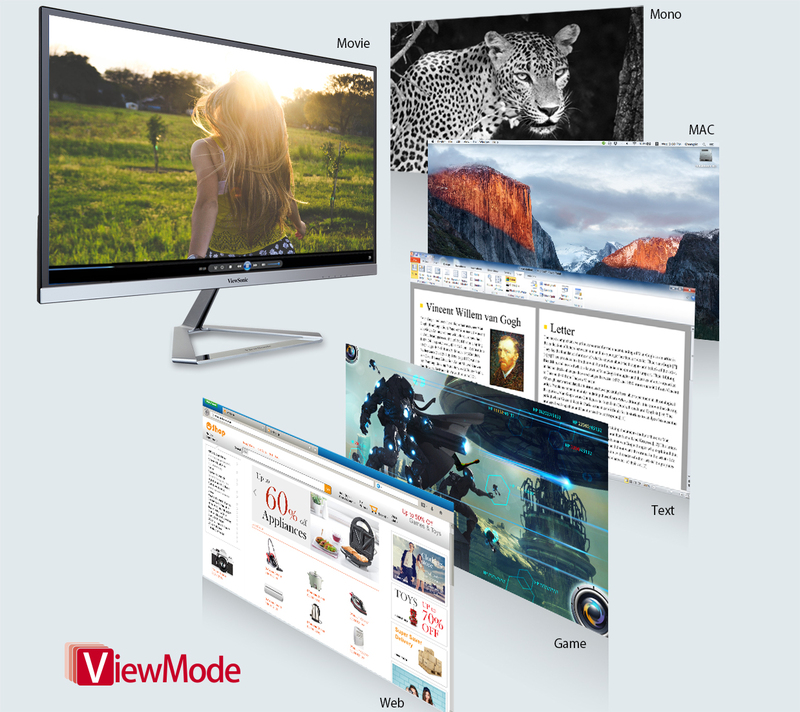 Experience the amazing clarity and detail whether working, gaming or enjoying the latest in multimedia entertainment. 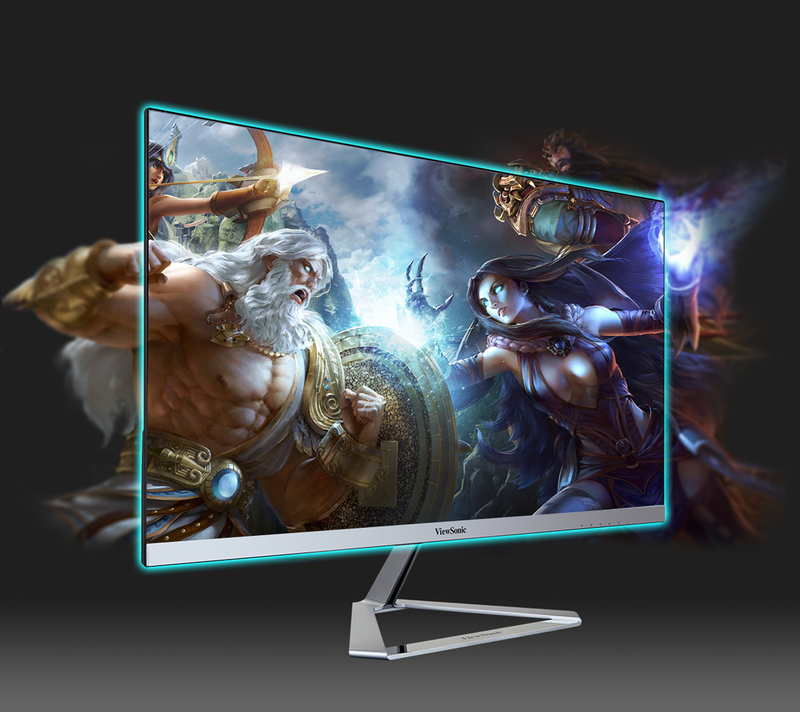 Full HD 1920x1080 resolution provides excellent pixel-by-pixel image performance. Choose from 5 optimized presets that enhance gamma curve, color temperature, contrast, and brightness to deliver a customized viewing experience for different screen applications.